Clinic Synopsis: Stan Mauldin has energized the small school Pecos ISD bands, and created a Culture of Excellence in this low performing, economically disadvantaged school district. Where others saw obstacles and challenges, Mr. Mauldin saw an opportunity to teach excellence. Learn the leadership principles, rehearsal techniques and performance strategies that took the low performing Pecos HS band, Pecos Tx. “From Worst Division to First Division” in just 52 days. Clinician Biographical Information Stan Mauldin, a University of Houston graduate, is the Director of Bands for the Pecos-Barstow-Toya ISD where the Pecos HS Eagle Band has gone from "Worst Division to First Division" in just 52 days! Mr. Mauldin has had a long line of performance success. His bands have been back to back UIL State Marching Band Champions, a BOA Grand Nationals Semi Finalist, and consistent Honor Band Finalists. In 2005 the Winter Drumline was WGI Scholastic Open World Champions and in 1995 the Nolan Winterguard won the Class A World Championship. 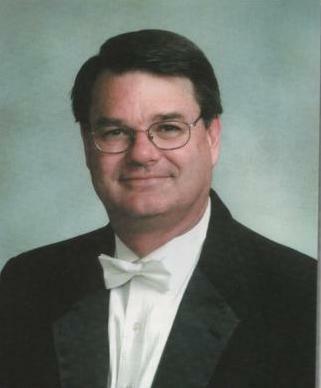 Under Mr. Mauldin's direction the Holliday HS Band was selected to perform at the Midwest Band and Orchestra Clinic in 2002 Mr. Mauldin is a 2003 John Phillip Sousa Society Legion of Honor Recipient and he received the Texas UIL Sponsor Excellence Award in 2008.